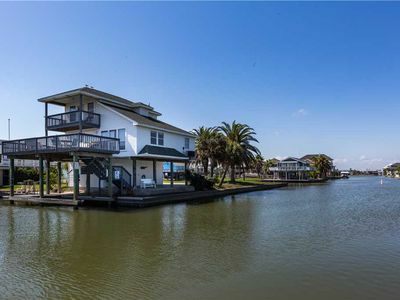 Count the Views is a tastefully decorated 4 bedroom /4 bath cottage in the beautiful and luxurious Pointe West resort located on the west end of Galveston island. 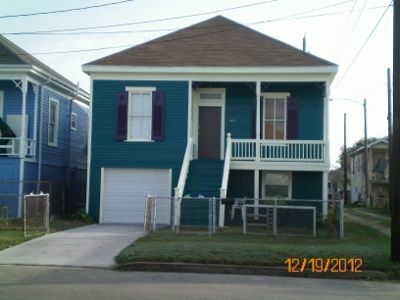 Our cottage is back on the rental market with fresh interior paint throughout. 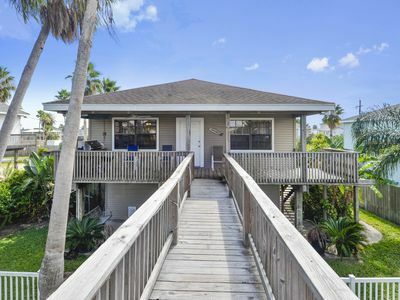 This family friendly house is directly across from the beach walkover. 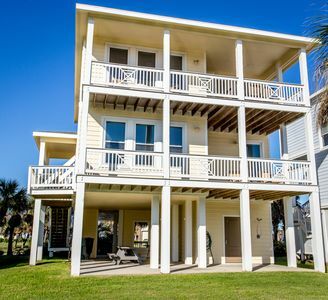 With less than 150 feet away, it’s even closer than some of the beachfront homes! 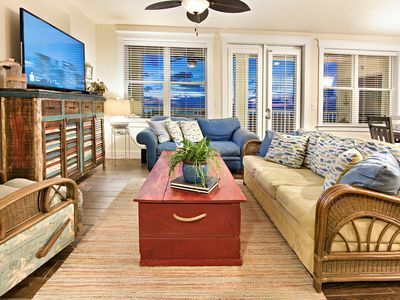 This home has 2 large private balconies with fabulous views of the beach and two community lagoons. It is located on a corner lot so there is extra lawn space to enjoy outdoor activities with your family. 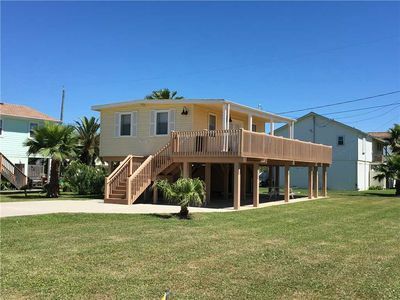 This home has 3 king size beds and one room with 2 bunk beds. 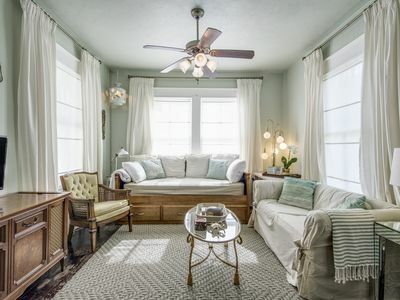 Linens are included with rental. The gourmet kitchen is fully equipped and features granite countertops and stainless steel appliances. In addition to the basics, the kitchen has many extras such as large serving platters, food processor, large griddle, crock pot and waffle iron. There are 5 televisions, 2 DVD players, and cable. 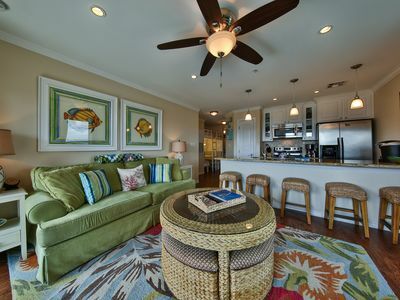 The home also features a washer/dryer, high speed internet access, grill and outdoor cabana shower. The ground floor has two picnic tables... a great place to relax and watch the kids play. It's also a convenient place to sit while unloading and cleaning off after the beach. 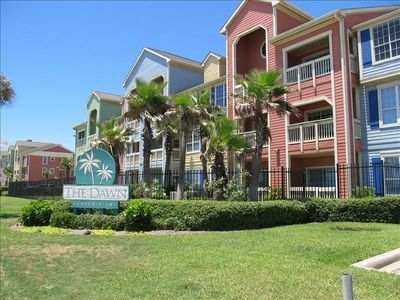 Both balconies have fantastic views of the beach, lagoons, large palm trees, and the beautiful Pointe West community. The lower balcony has a large iron table and chairs. The upper balcony is off the master bedroom. 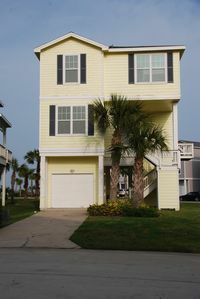 The house faces east so the balconies are shaded in the evening. 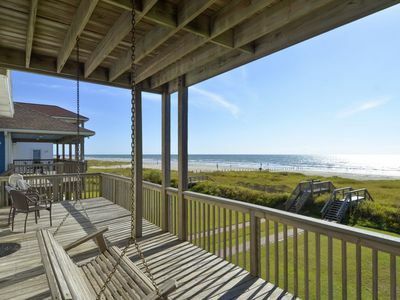 It’s a perfect place to enjoy the breeze and listen to the sound of the waves! 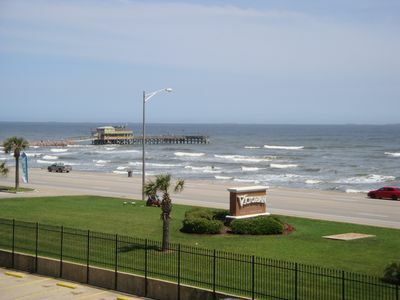 Guests are 150 feet away form beautifully groomed and wide beaches. 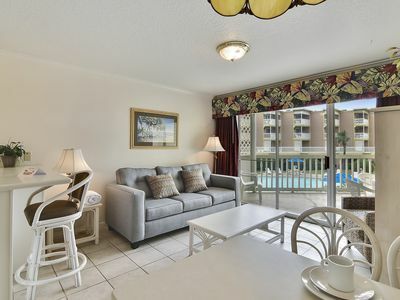 In addition, guests may enjoy all the amenities Pointe West resort has to offer (daily use fee applies - $10/pp). Amenities include large infinity edge pool, hot tub, lazy river pool, children’s pool, game room, fitness facility, organized resort activities, poolside bar and restaurant. Heron's Nest-4/2 Sleeps 9 Canal home with access to boat slip! 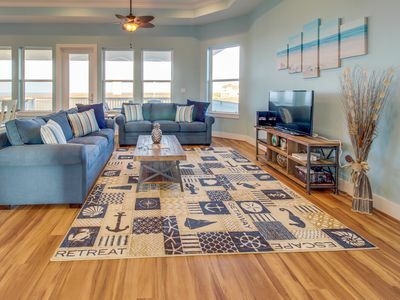 Dreamcatcher beachside home in Sunny Beach with breathtaking views of the beach! 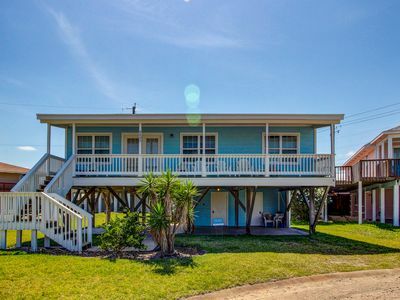 Bishop's Beach - a BEACHFRONT retreat for the whole family. Great vacation place with FREE ACTIVITIES provided. 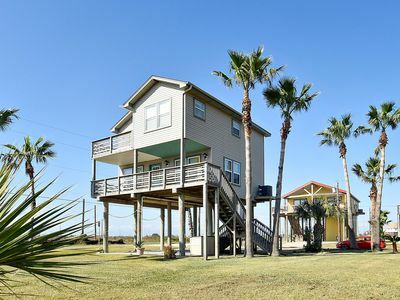 Gulf, Pool Views, 2 King Beds, Washer/Dryer, Pet friendly, BOOKING SPECIAL!